This week’s episode is pure magic and power. 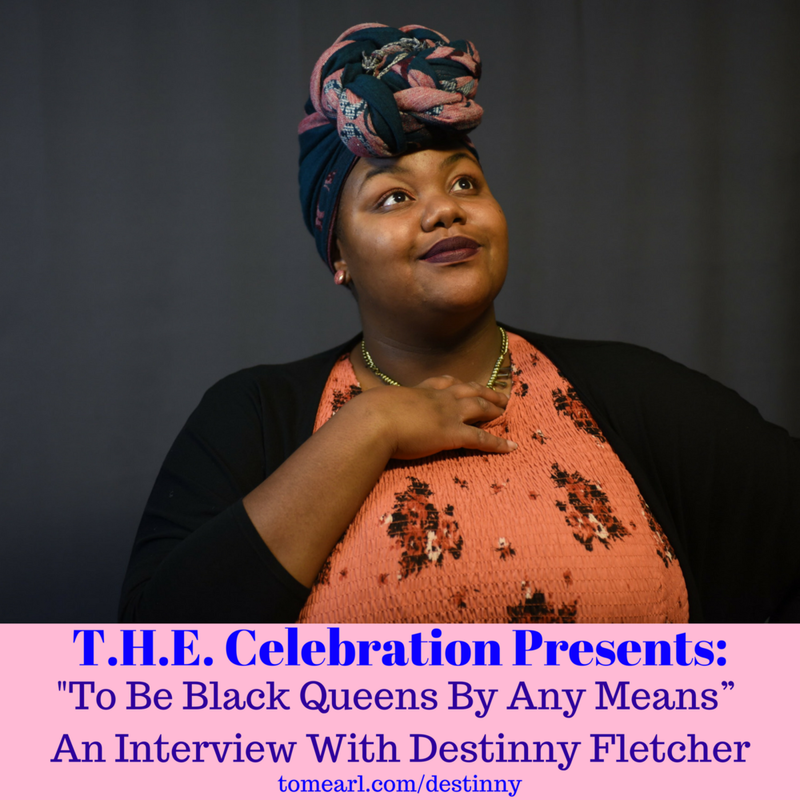 I interview spoken word artist and community advocate Destinny Fletcher. Destinny’s mission is to engage the community through womanhood, self-awareness, and body positivity. What self-care and self-love looks like. How to have badass confidence. Destinny is one of my favorite poets and SHE IS FROM MY HOMETOWN OF MILWAUKEE, WI. What more could you ask for from an episode?